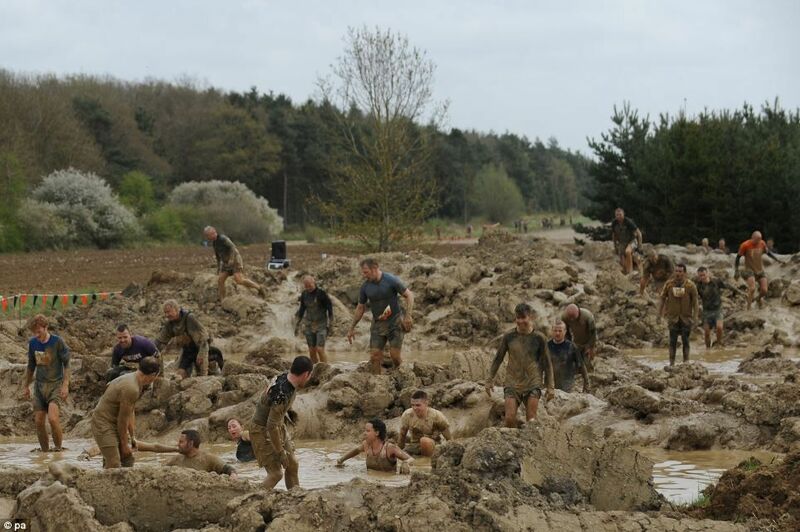 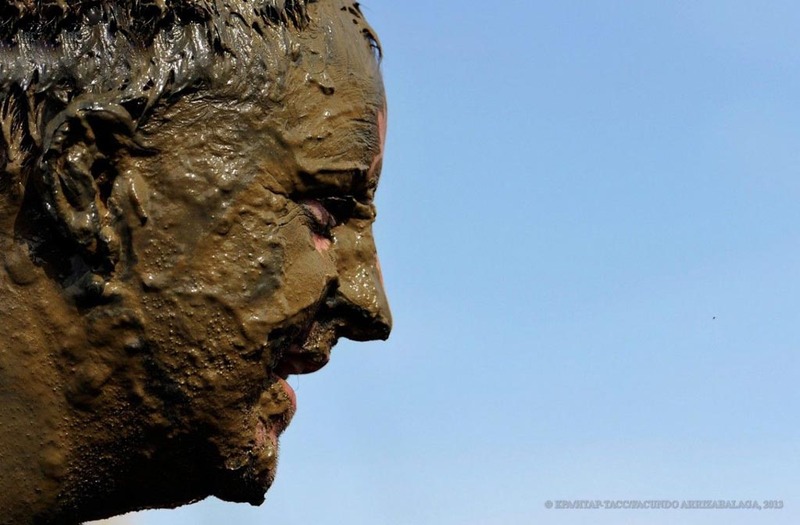 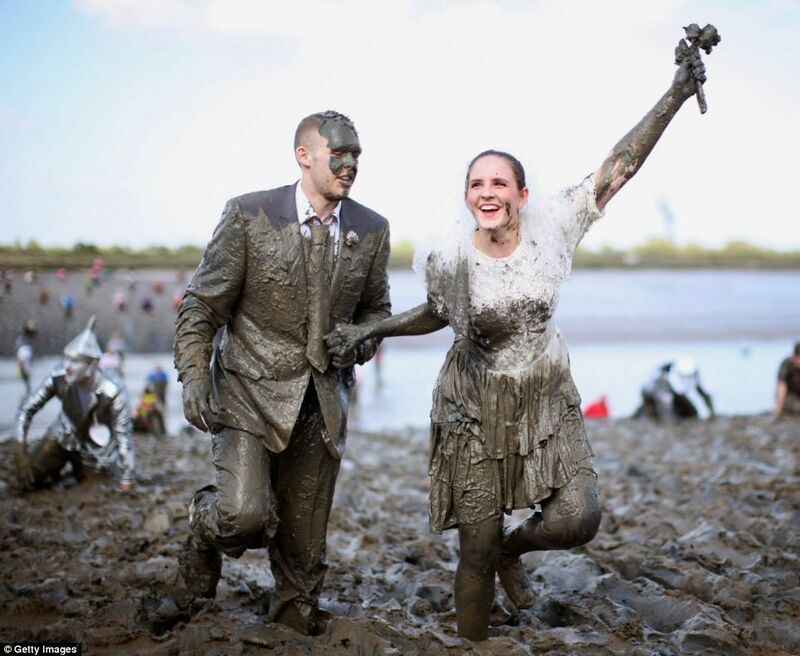 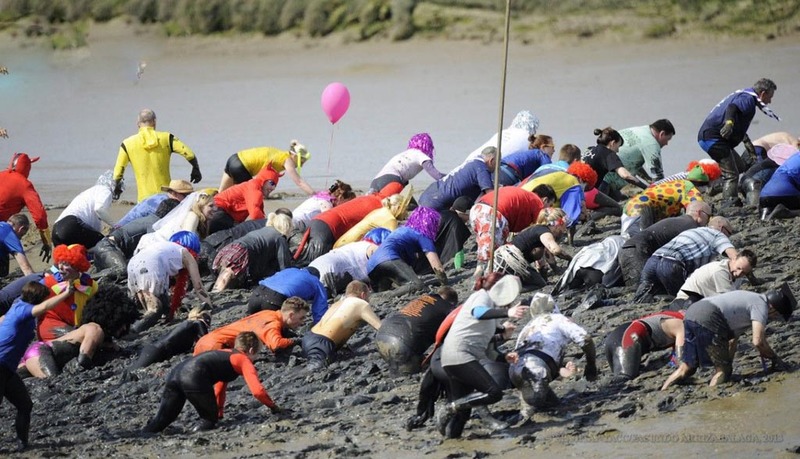 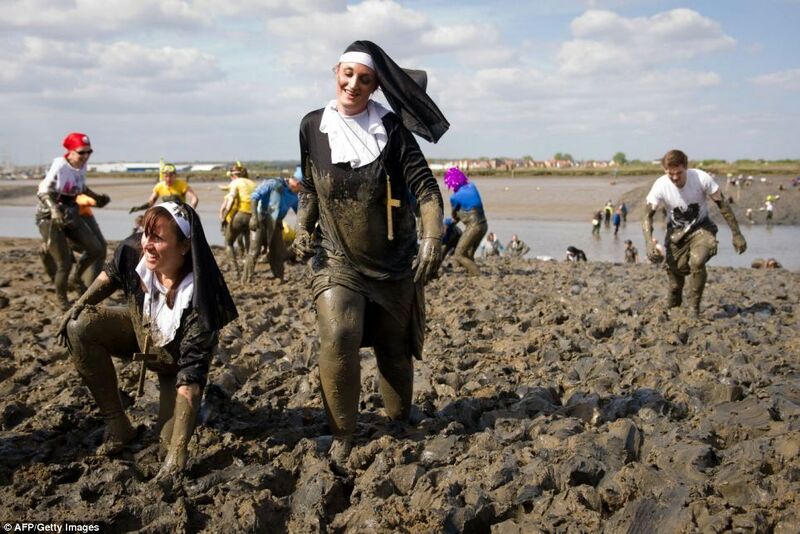 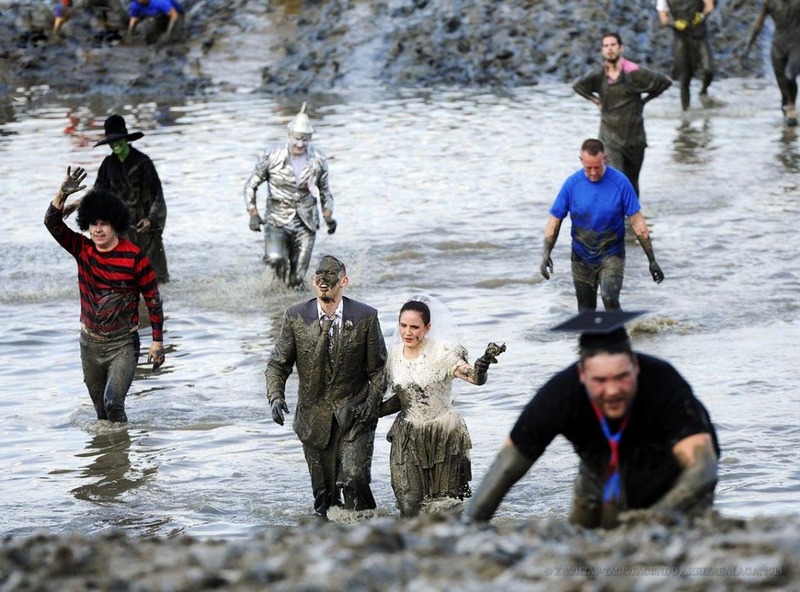 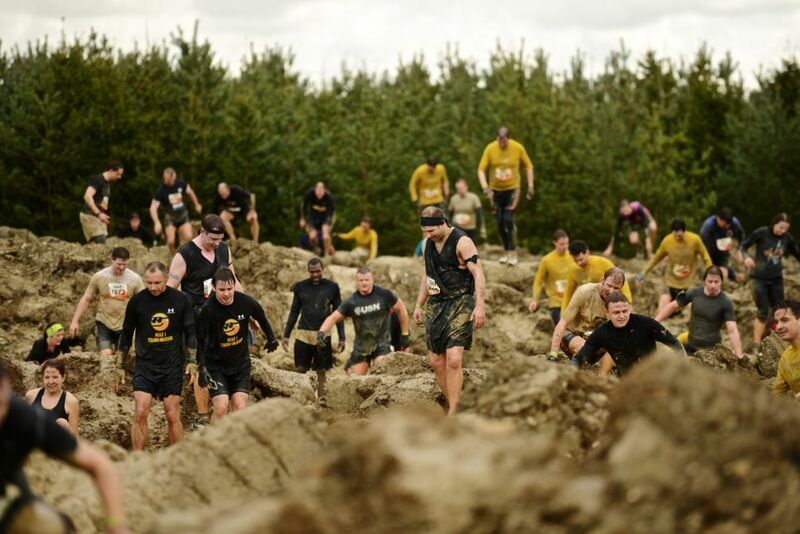 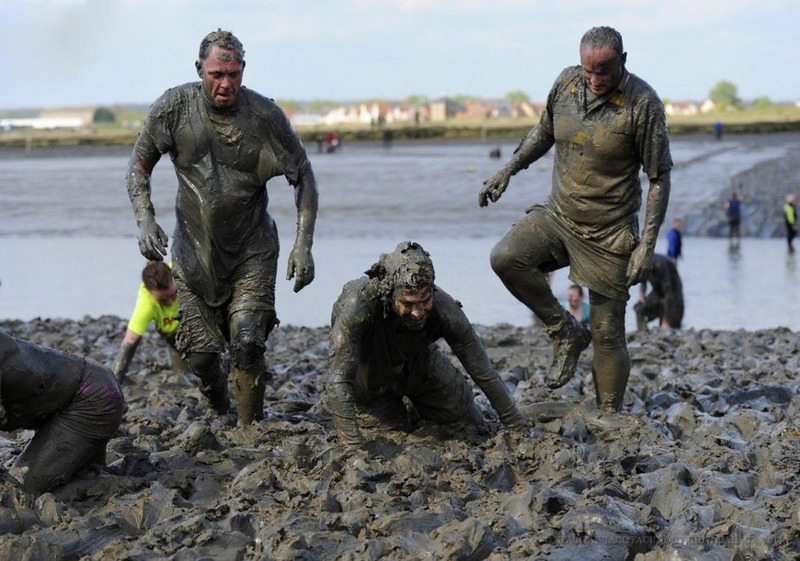 On May 5 in the English county of Essex hosted a popular charity fun mud race event entitled “Maldon Mud Race”, held annually since 1973. 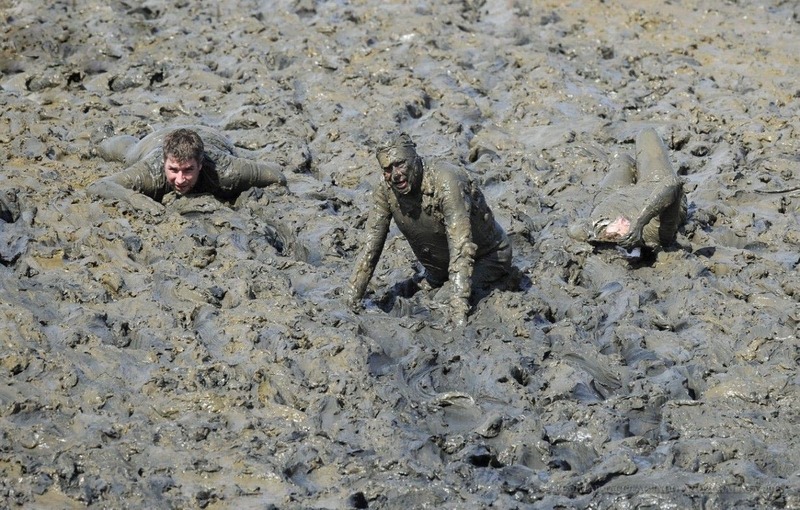 The event was attended by hundreds of fans of "mud" entertainment. 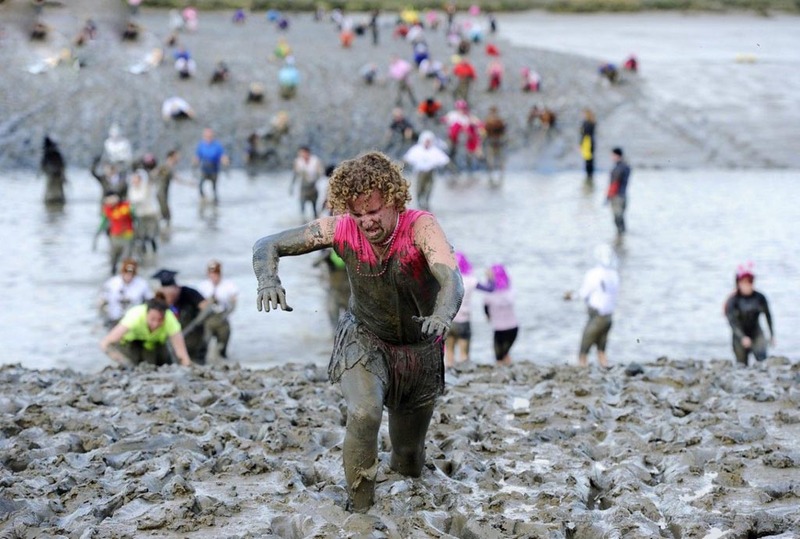 The crazy runners crawl through metres of sticky mud to reach the finish line before the tide comes in. 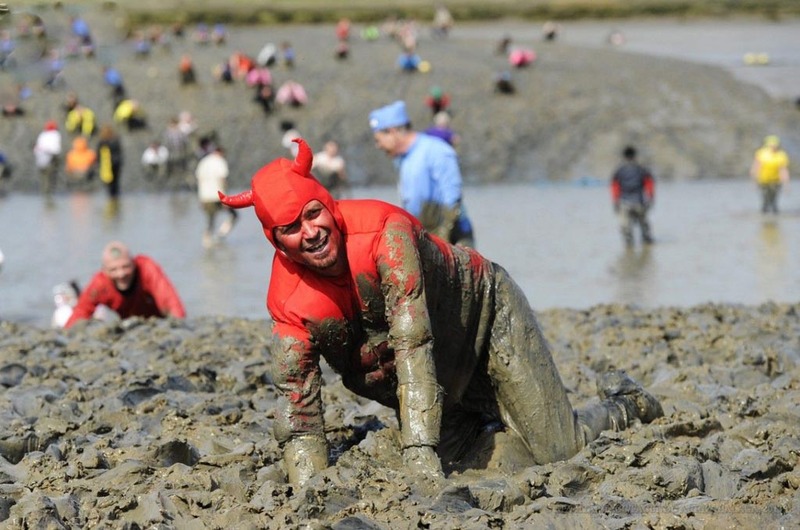 All the money collected will be given to charity. 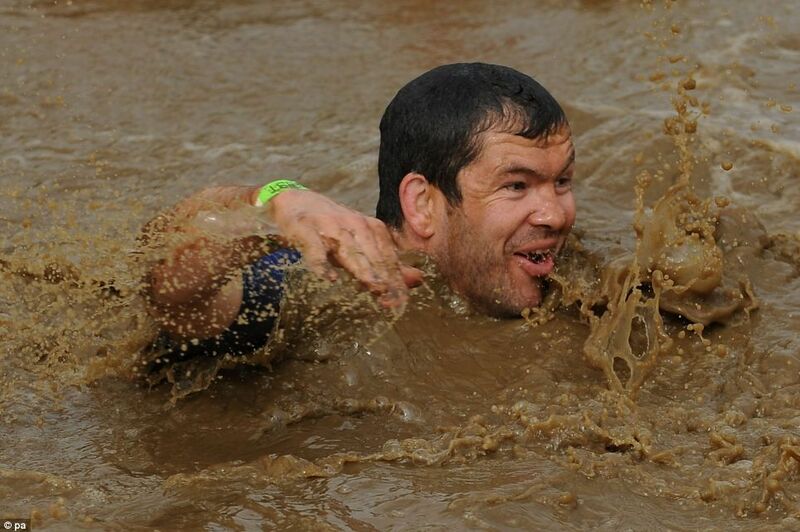 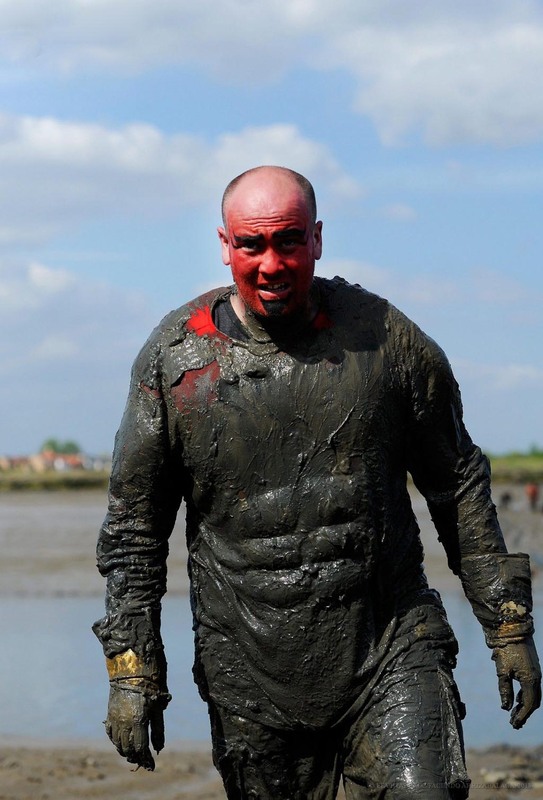 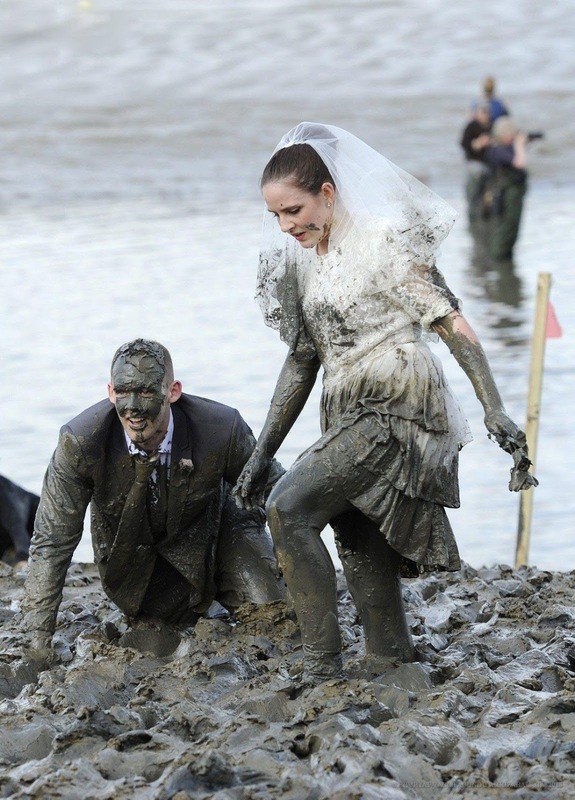 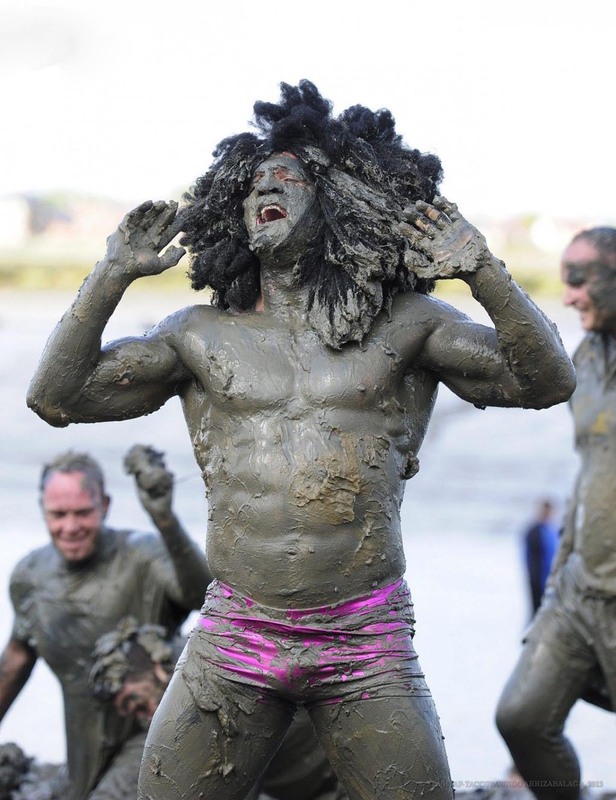 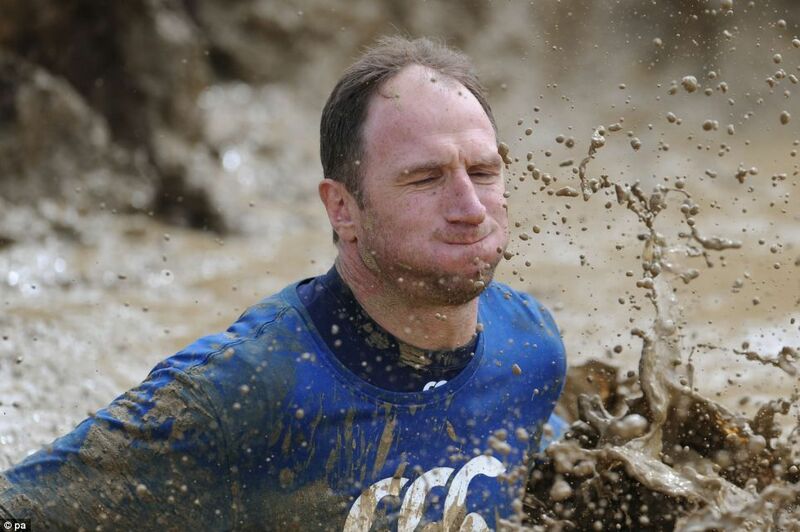 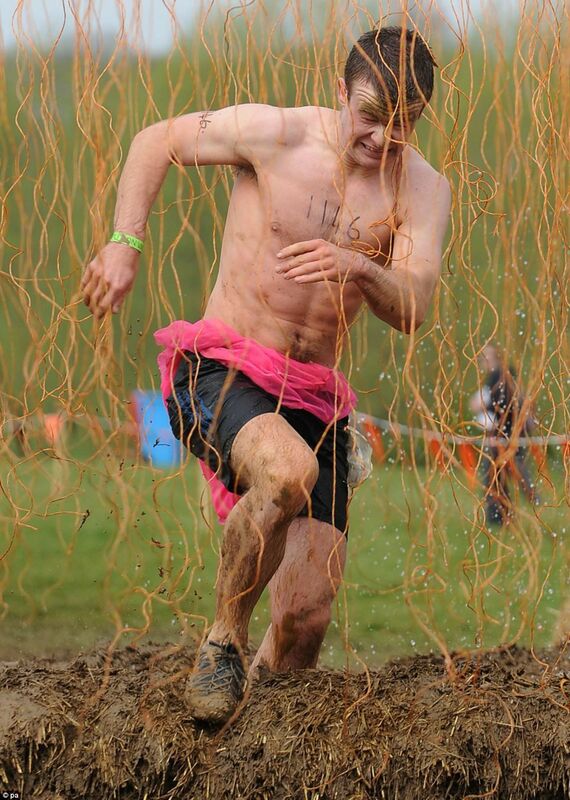 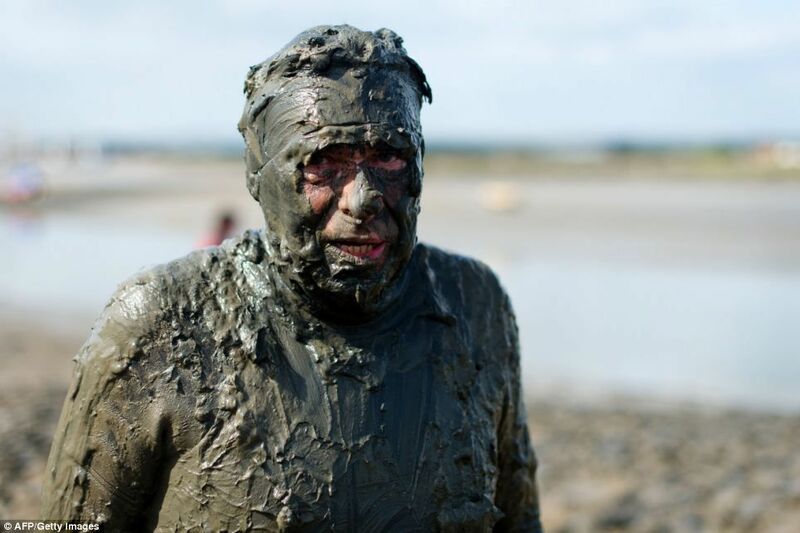 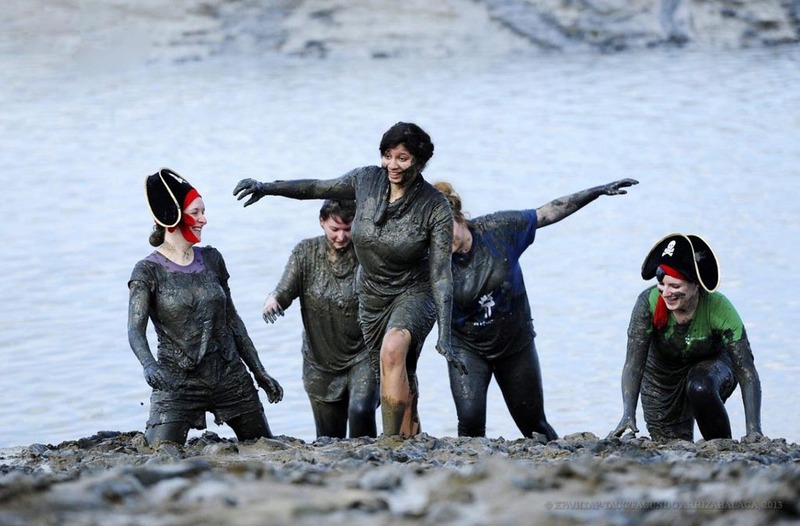 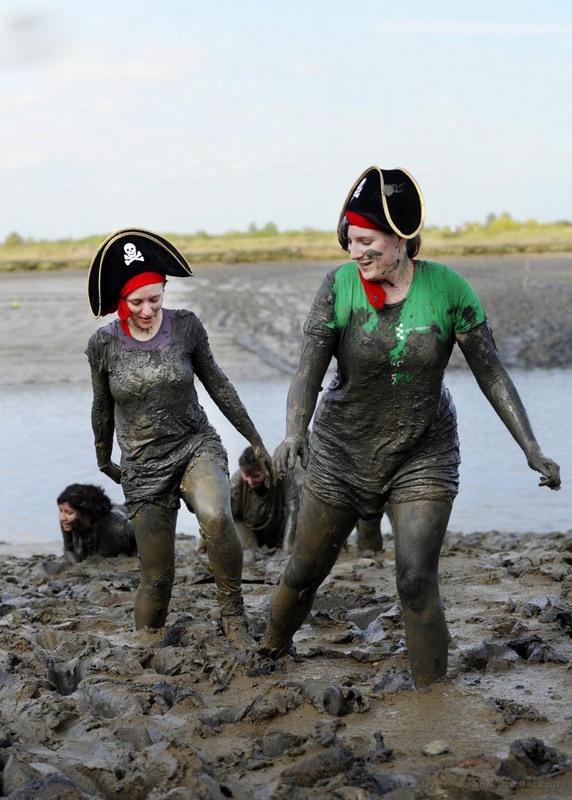 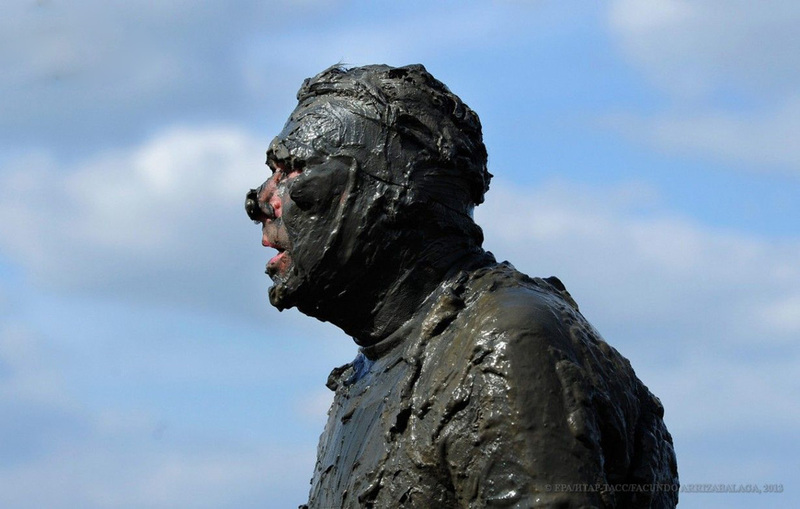 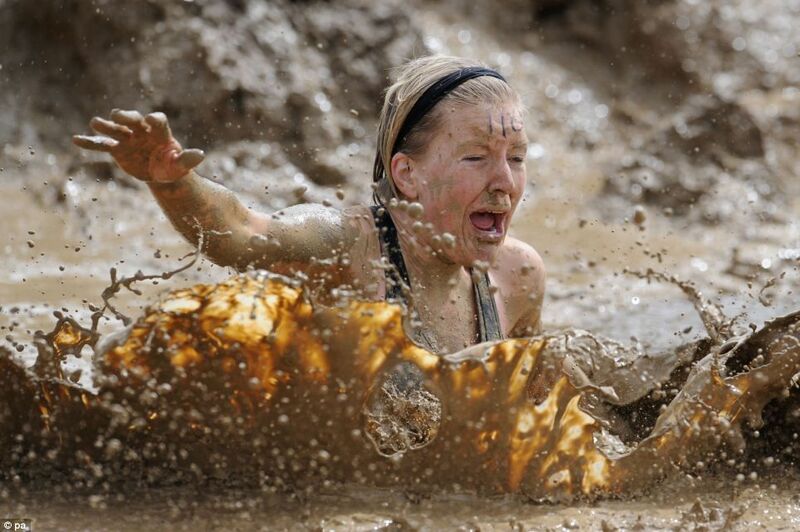 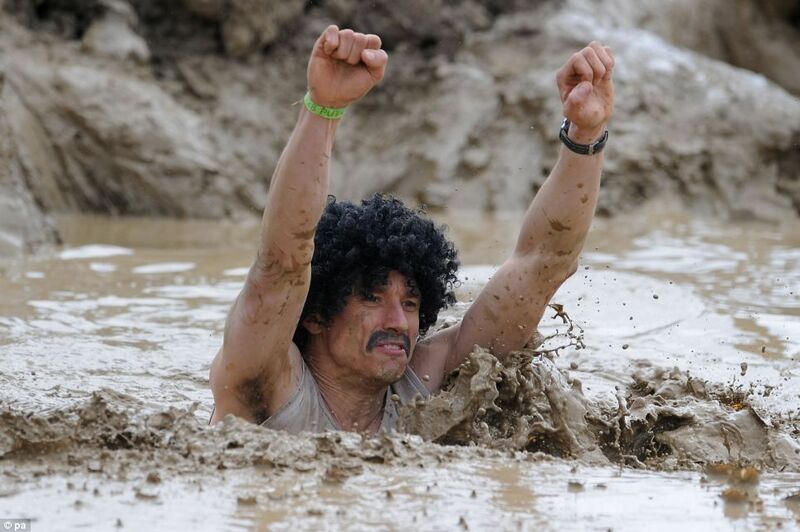 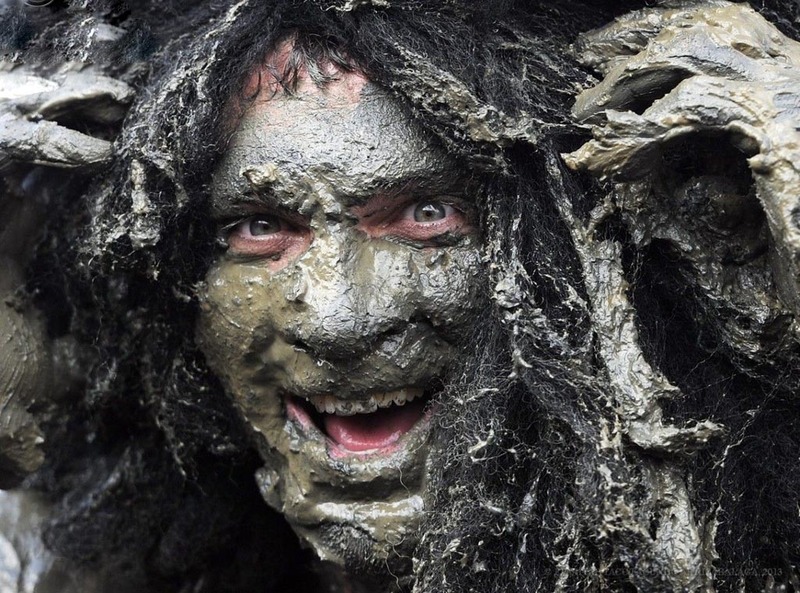 Take a look at Maldon Mud Race 2013 photos and enjoy.